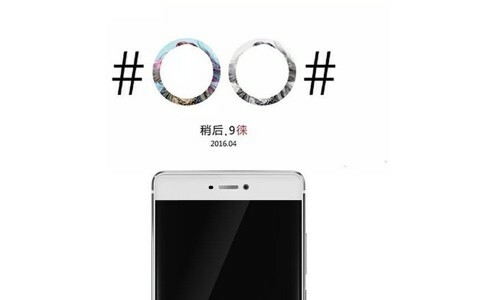 As we have previously covered, the OPPO is going to launch their latest and the most powerful yet R9 and R9 Plus at March 17th. 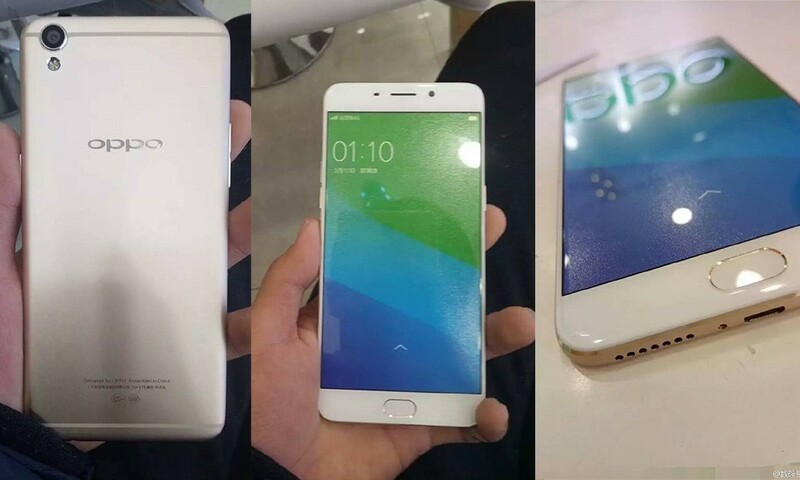 With all those design concept leaked circulated around the internet, the real OPPO R9 smartphone has finally been revealed on Weibo! 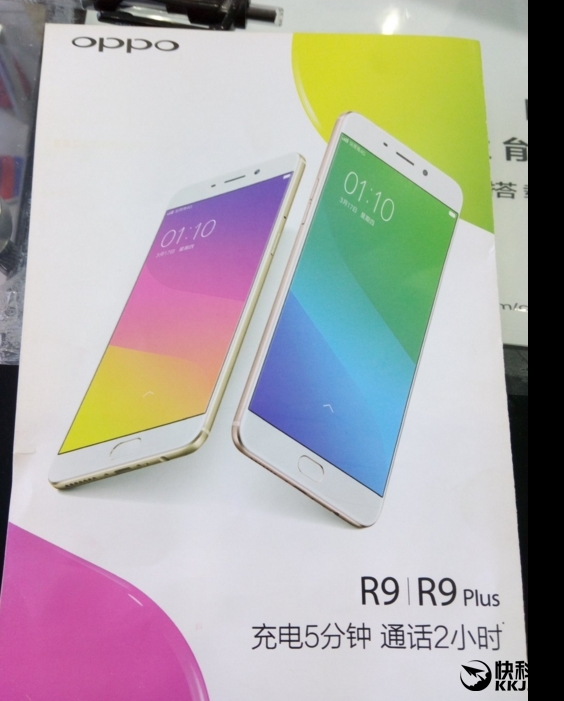 As seen on this leaked photo, the R9 features an identical design as reported from China certification website teena. The R9 sports a 3 part design similarly with the iPhone 6 and an extremely thin bezel as seen on the photo above. 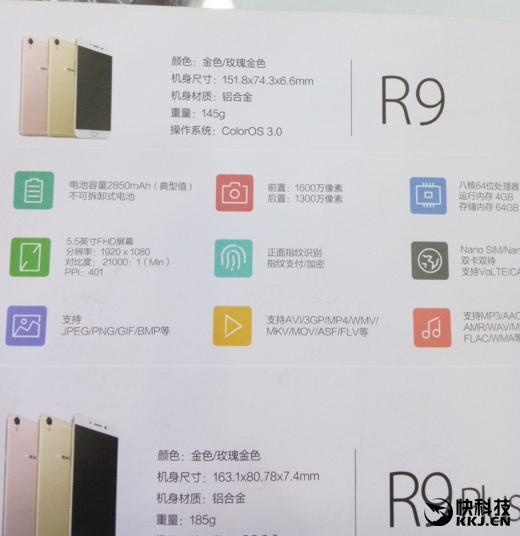 The Weibo user also leaked the specification and colour varieties of the R9 and R9 Plus. It is seen that the R9 and R9 Plus both are available in gold and rose gold. 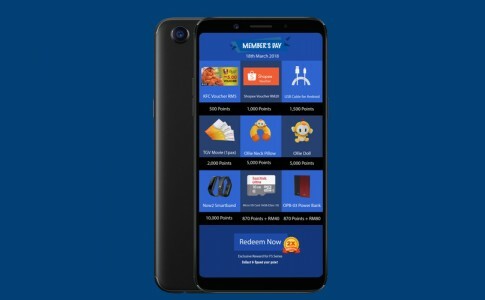 The R9 comes with a thickness at 6.6mm and priced at RMB 2498 (~RM1598) while the larger R9 Plus comes with a thickness at 7.4mm priced at RMB2998 (~RM1989). 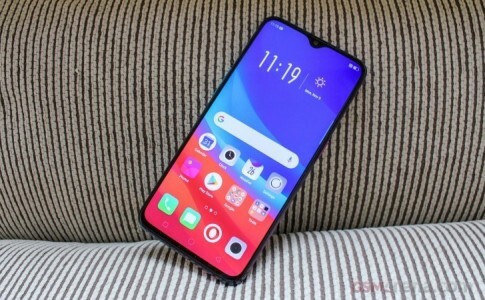 This time, OPPO has upgraded the camera of their flagship R9 with a pixel resolution at 16MP which is way higher than their previous flagship smartphone. 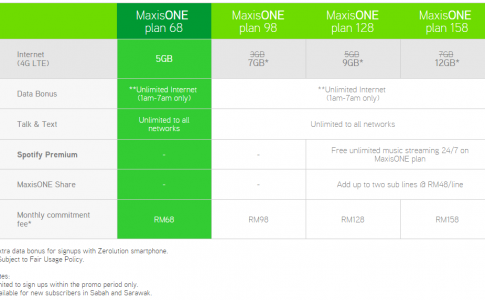 Enjoy 5GB Maxis quota with only RM68/month! Exclusively for Sabah/Sarawak! Huawei P9’s hardware revealed: Starting from RM1219! OPPO Members day is back on 18th March with free tickets, voucher and gadgets redeem by points! 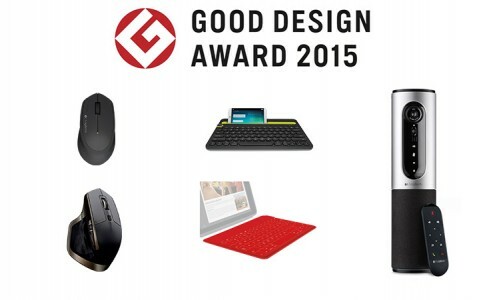 Five Logitech products awarded Good Design Award 2015!